Custom Cutting - Commercial Flooring & Mats Vancouver | Source Floor & Specialties Inc. 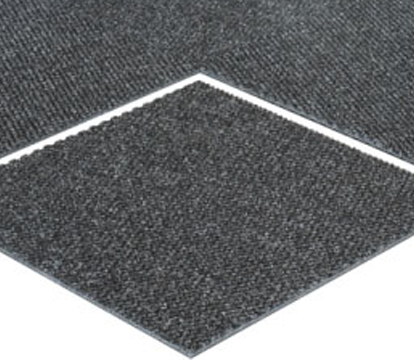 Does your facility have an oddly-shaped entrance where a standard rectangular mat just won’t do? Do you want to incorporate freestyle shapes and inlays into your vinyl or rubber flooring? Our computerized cutting table utilizes precision ultrasonic blade cutting technology to make your vision a reality in a wide variety of flooring materials. We can custom-cut many entrance matting products to virtually any shape to match your facilities specific needs and give it that premium, custom look. We can also custom cut sheet linoleums to virtually any design your interior designer can imagine – even your logo inset right into your new floor! Contact us for details on our custom shaped mats and contract cutting services.